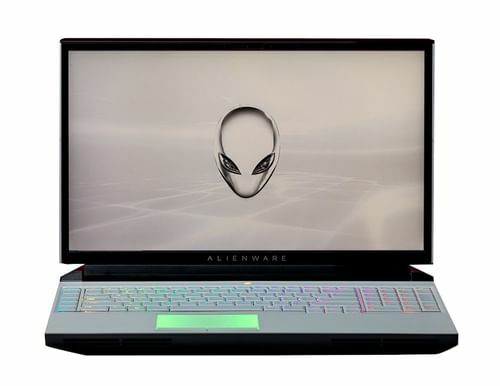 The Expected cost of Dell Alienware Area-51M Gaming Laptop is Rs. 299999. 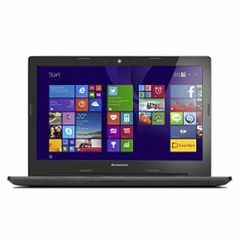 The cost of Lenovo G50-80 Notebook is Rs. 33500. 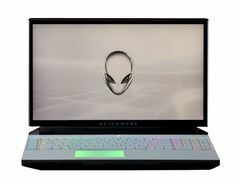 Dell Alienware Area-51M Gaming Laptop's larger 32 GB RAM is better for playing games and all with respect to Lenovo G50-80 Notebook's lower 4 GB RAM. And both have same HDD of 1 TB. 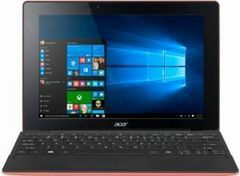 RAM of first laptop could be upgraded to 64 GB and that of second laptop could be upgraded to 16 GB. 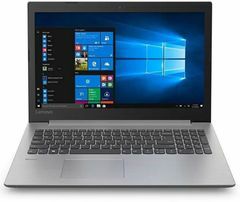 First Laptop has Intel Core i9-9900K processor whereas second laptop has Intel 5th Generation 5005u. 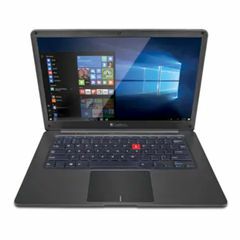 Lenovo G50-80 Notebook has CPU Clock Speed of 2 GHz which falls short to Dell Alienware Area-51M Gaming Laptop's 3.6 GHz clock speed. 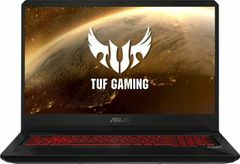 Lenovo G50-80 Notebook has CPU Cache of 3 MB which falls short to Dell Alienware Area-51M Gaming Laptop's 16 MB cache. 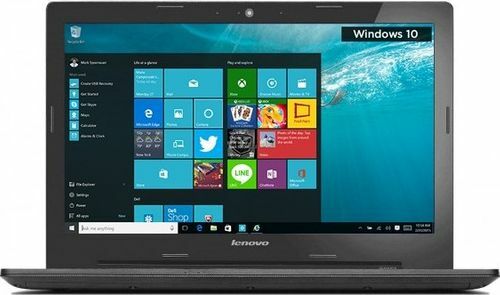 Warranty No Warranty 1 Year Lenovo India Warranty.